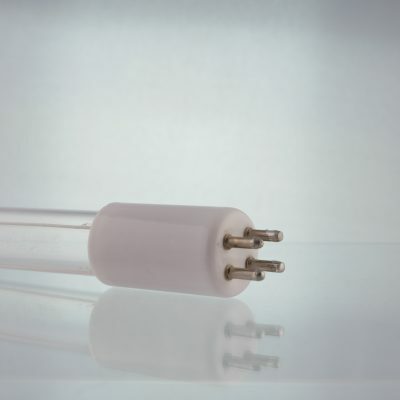 LED PAR 56 White Pool Light – used in Swimming Pools and other underwater applications. 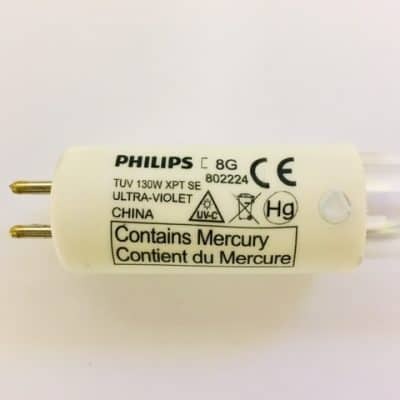 Fits into standard Par 56 12v 300w lamp niche. Trade brand. LED PAR 56 White Pool Light.